High quality & durable motor come with water sensor that trips the pump when water tank is empty. Will “beep” as soon as the water level is low. The alarm will stops after 5 seconds only avoid nuisance and the LED indicator keeps blinking till the water is refilled. 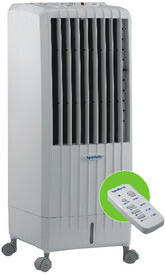 Experience better cooling effect with the double Honeycomb pads on our new Evaporative Air Cooler Model EC35. 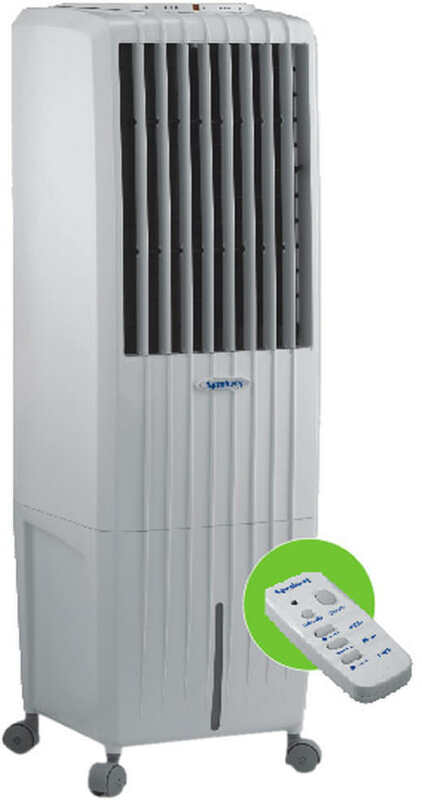 The 37 Litre (net) water tank ensures longer hours of operation while the built-in ozone output effectively eliminate bacteria breeding, the main cause for bad odor. With slim design body, its ideal for Indoor & Outdoor use such as restaurants, cafes and most food & drinking establishments.